I’d like to reiterate and adjust a point I made in my previous blog – XBOX THRE… ONE. I previously noted that the biggest downfall of this device was the inability to play old XBOX 360 games on the console. After giving it some thought, I’d like to retract my point and replace it with “The lack of backward compatibility within the XBOX ONE is a brilliant move from Microsoft”. Why? Read on. The XBOX 360 era is over saturated with games, some games such as the Call of Duty titles are repeated year after year without much difference between them, and by removing backwards compability, the XBOX 360 ERA is put behind us. It was brilliant! We all loved and enjoyed it. But its an old era now, akin to the old era of the SEGA mega drive. 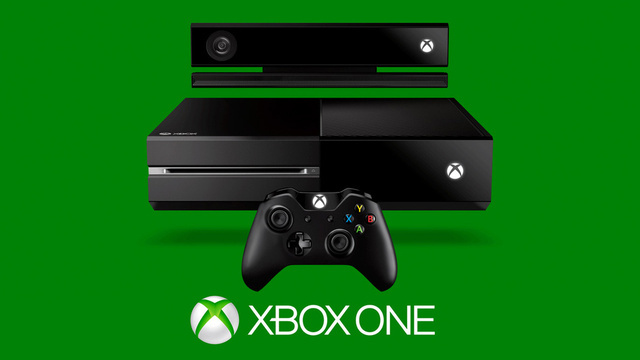 The XBOX ONE is a new platform that allows a new era of games to be developed using the x84 architecture. Many people (myself included) are annoyed that we need to use two separate consoles – but upon reflection I believe there needs to be a separation, a barrier, between the old generation and the new generation. It’s a completely new console that requires new IP’s and a new lease of life. The XBOX 360 and its games had lost a lot of their fire because the same similar games were being produced over and over again and it was becoming the same old. By not allowing all these games to be carried over Microsoft are wiping the slate clean, starting over, regaining interest and giving developers a chance to rethink and redesign their games for the new era. Here’s to the future… not the past. 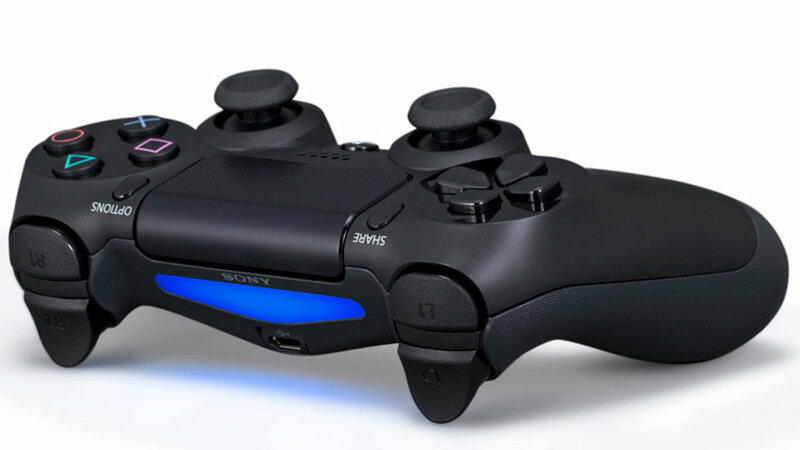 It has been a huge day for the console gaming community, in fact, a huge few months. First off we get a PlayStation 4 announcement, and now we get a cheeky invite from Microsoft for a new unveiling. It was inevitable, the rumors of a new Xbox (lets hope to god its not actually named 720) have been circulating for years now and it has after all been almost 8 years since the Xbox 360 was released. Why has it been so long since a new major console has been released? The simple answer to that question is that there has been no major reason to refresh the console. The PlayStation 3 and XBOX 360’s specs have been good enough to continue being the best on the market. There have been no groundbreaking new technologies that have warranted a complete relaunch of the console, and in my opinion, there still isn’t. The 360 was released on the brim of a major breakthrough in online gaming, Xbox Live had not long taken off and it was becoming a massive hit. The 360 was truly a next generation console that provided groundbreaking graphical processing power which can be seen in the games we have today. Microsoft had released a console that was future proof, it was high-spec for its time, it allowed for online software updates so new features could be pushed to the Xbox without the need of an upgrade. What more could people want from a console? Very little. I admit, there are a few things missing from my Xbox such as a Blue Ray Player, maybe a built in rechargeable battery pack for controllers. These little features that the Xbox has been missing are minor and don’t warrant a new machine. We are now, like it or not, getting new consoles. Even though there is no major technology breakthrough (3D I hear you say, it’s just not practical), we will be treated to a lot more graphical processing power, this will be noticeable when game developers begin to take advantage of the new architecture that the consoles will bring. This combined with Ultra-HD (4K) TV’s should bring along some stunning visuals. Whatever Microsoft bring to the table come May 21st, I am pretty sure it will just be a new console and controller design, with a new GPU/CPU shoved in to keep it going for another 8 years, a blue ray player(! ), built in Kinect, and increased integration into SmartGlass. No new major features here. And we all know, we will have to buy it if we want to continue playing upcoming titles.